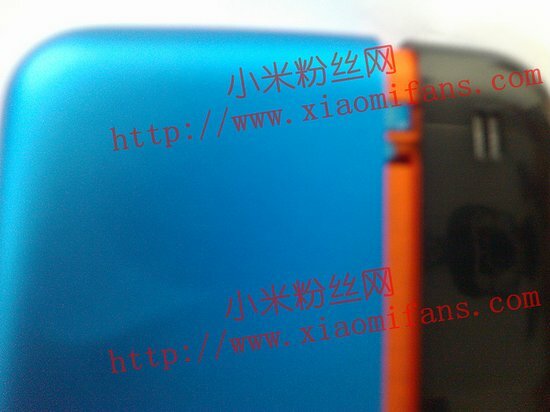 Second-gen Xiaomi Phone Leak, 720p Screen with Quad-core Chip for Only $300 ? 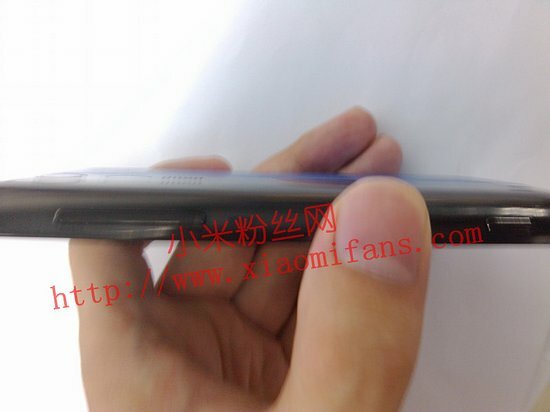 The next generation Xiaomi Phone is coming soon. 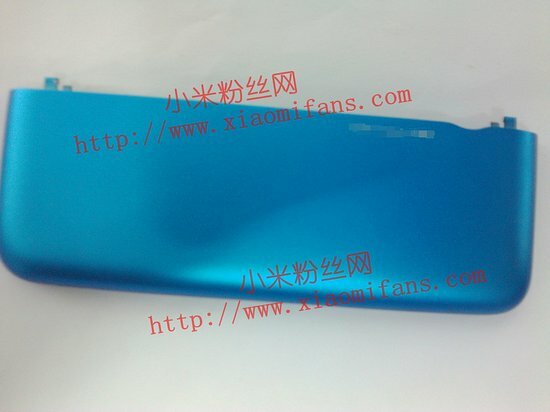 Some exclusive photos and info have leaked out from Foxconn factories. 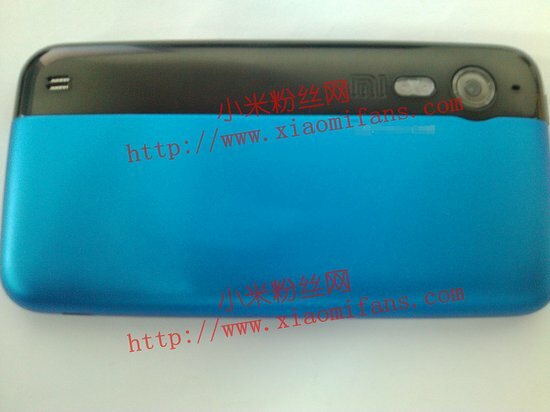 The MI-2 will boast an improved screen with 720p resolution, and powered by a quad-core processor from Qualcomm. It will feature dual LED flash for the rear camera, but it still doesn’t come with front-facing camera. It has an all new unique back-cover which opens vertically to gain access to the battery and SIM card. This new design will allow user to have different combination of two color tone of their choice. We’re still not too sure whether the new Xiaomi smartphone will support Android 4.1 Jelly Bean, or even the latest mobile Windows OS Windows 8. It is rumored that MI-2 will still manage to cost at a low price of only 1999 yuan (US$313, contract free) and it will be announce next month. Few more pictures after the break.